Our species, Homo sapiens, have only been around for about as long as a blink of an eye in terms of Earth's history. 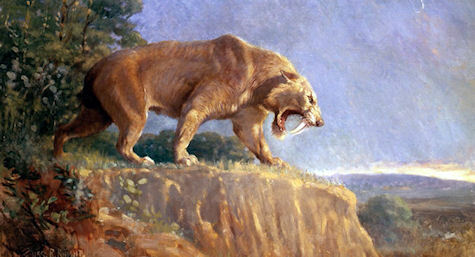 In order to survive so that modern humans could flourish, our prehistoric ancestors had to fight off and hunt animals that were much bigger and far stronger than them. Here are 10 horrifying animals that they may have encountered as humans migrated all over the world.